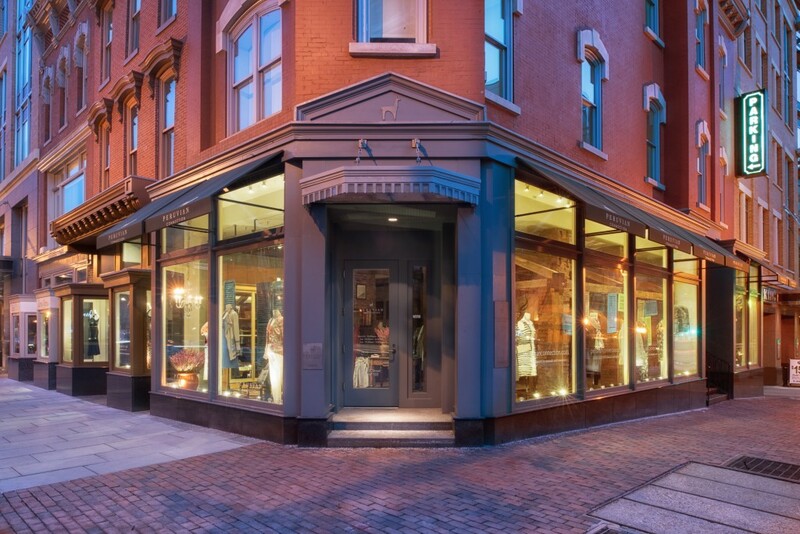 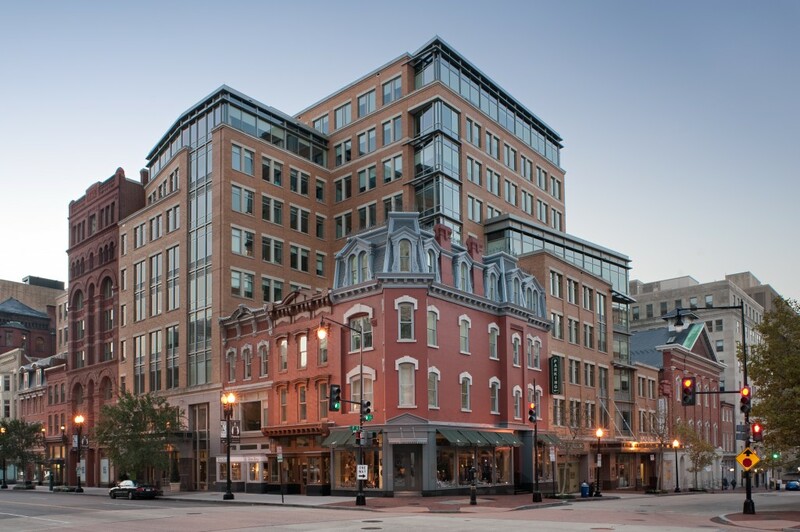 Prominently situated on one of the East End’s most vibrant corners, the Atlantic Building seamlessly integrates seven historic buildings and facades with a new ten-story, trophy class office building next to Ford’s Theatre, a national historic landmark. 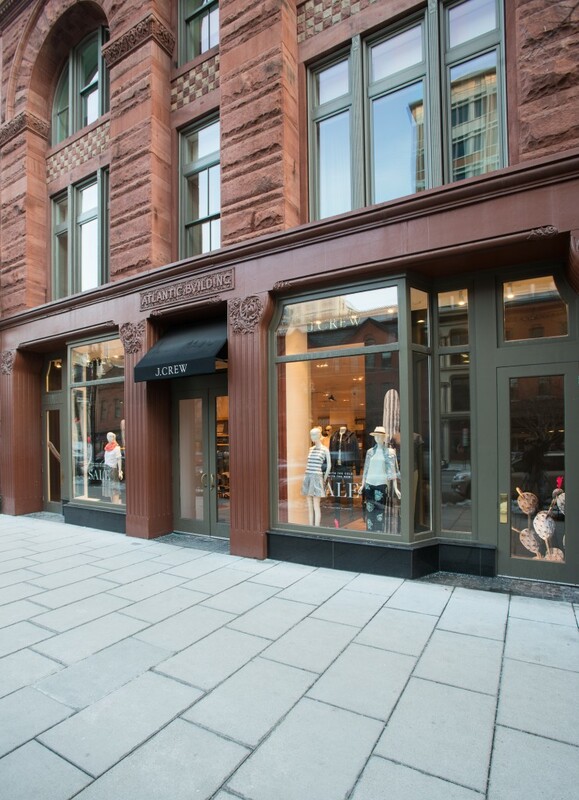 With deference to historic detail, the modern brick and glass aesthetic of the new structure captures the rich heritage and vibrancy of this central site in historic downtown Washington, DC. 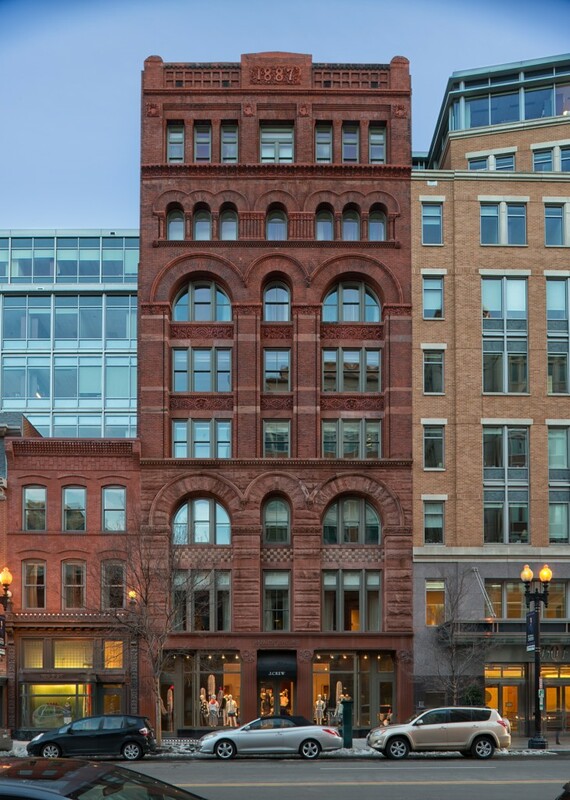 Notable is the 1887 Atlantic Building exterior, Washington’s first privately constructed high rise building with elevator service. 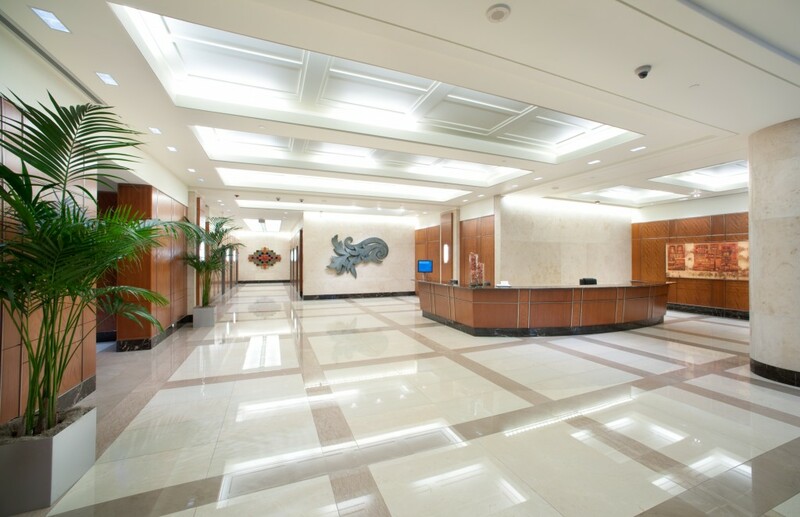 Historic exteriors were retained and historic interior elements incorporated to compliment the fully modern, state-of-the-art building. 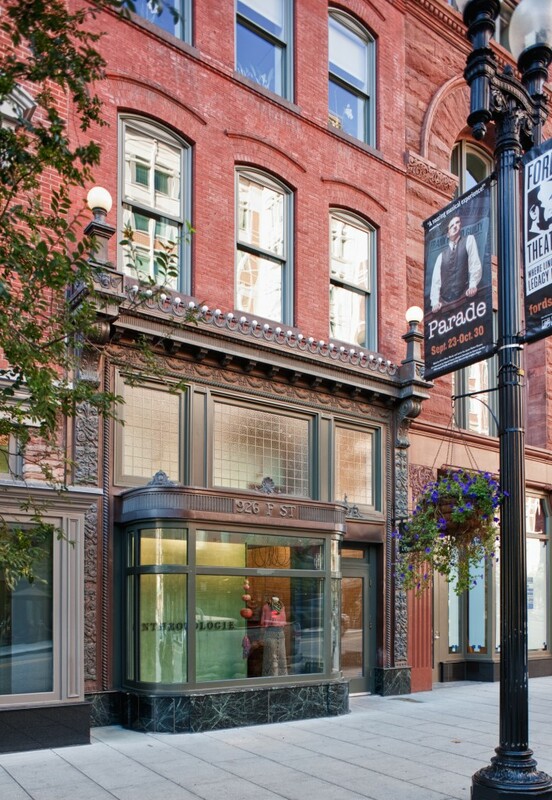 Construction financing was provided by a syndicate of lenders led by PNC Bank.